Thanks to its position between East and West, Estonia has often been a battleground. Over the years, Denmark, Germany, Russia, Sweden and Poland have all fought over it. In 1906, when the country was under Russian rule, Louis Kahn’s family moved to the United States. 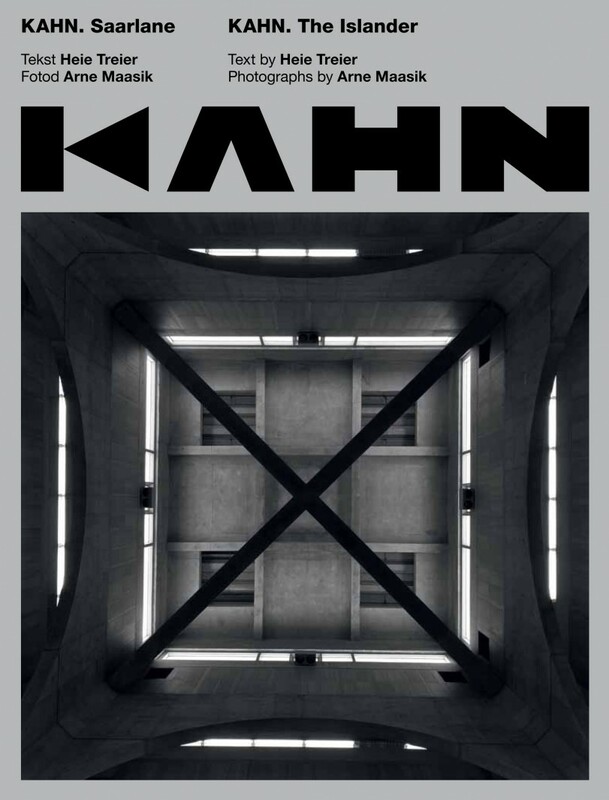 Kahn was five years old. He went on to become one of the most influential architects of the 20th century. As a child, Kahn would almost certainly have visited Saaremaa Island’s 14th-century Kuressaare Castle. The ‘Kahn: The Islander’ exhibition was held at the castle in March and April 2016. Art historian, Heie Treier, theorised that the architecture of the gothic castle bore similarities to Kahn’s designs. Arne Maasik’s beautiful photography ably supports Treier’s theory. I was inspired by Treier and Maasik’s exhibition, and wrote Louis Kahn for Design Exchange magazine in 2016. In 1920, following World War I, the country gained independence from Russia. Following the Molotov-Ribbentrop Pact during World War II, it was again occupied and annexed by the Soviet Union. There was a brief period when the Third Reich annexed the country before the Soviet Union again in 1944. Estonia finally gained independence again 1991. To see more of my published work, click here.